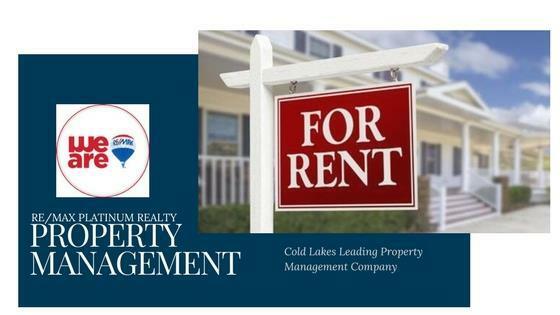 Cold Lake RE/MAX Platinum Realty - property management company is comprised of professional property manager with experience in residential and commercial property management. We pride ourselves in helping owners establish, maintain and increase the capital and rental income of their investment properties. Cold Lake RE/MAX Platinum Realty Property Management manages all aspects your condo; house; townhouse; duplex; or multifamily units, keeping your investment safe and secure. 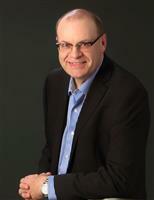 One person who takes the time to understand every aspect of your property. One person, supported by an experienced team, dedicated to Manage Your Property and Grow Your Investment.